To most people, cookies are regarded as a treat and a guilty pleasure. At this time of year however, cookies take on a much deeper meaning: conjuring childhood memories. We at The House of Taste are committed to bringing back these fond memories to you, one bite at a time. In celebration of the festive season, we have launched our limited-time only Ramadan Munchies and our cookies are made with love in-house at our very own factory. 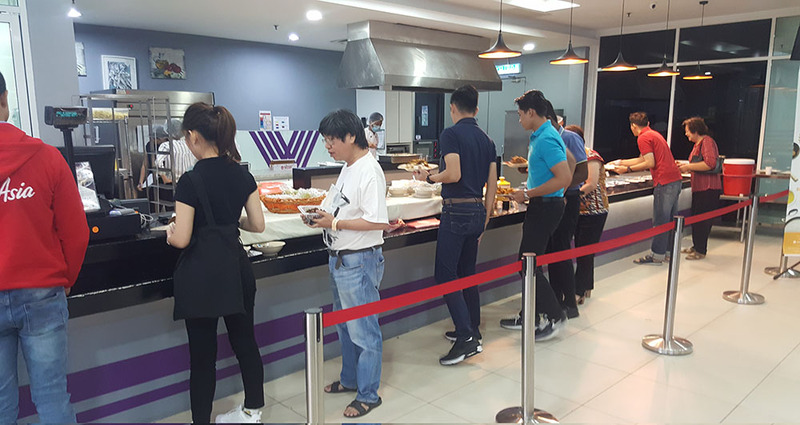 We have kicked off the campaign with roadshows at our various outside catering service locations starting with the CAE training center. 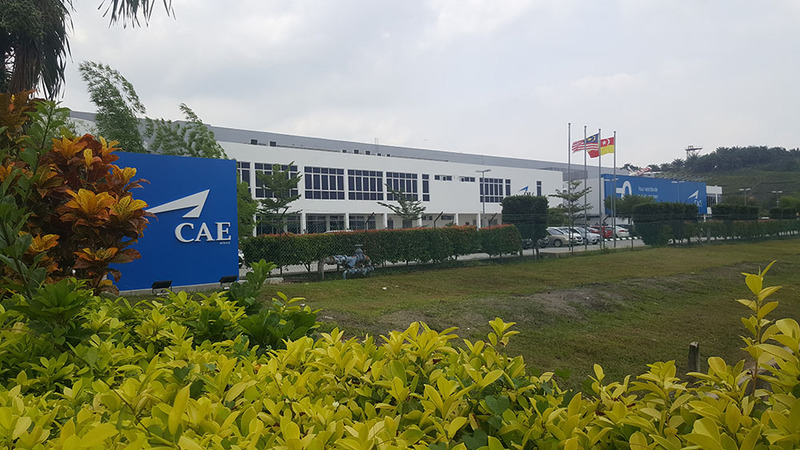 The CAE center in Sepang is a training facility that offers initial and recurrent training to airline pilots and cabin crew. Already operating the cafeteria at CAE and serving hundreds of trainees and staff of the facility daily, The House of Taste took the opportunity to promote our Ramadan Munchies to them by way of taste-testing the variety of holiday cookies we offer and experiencing for themselves these little bites of nostalgia. 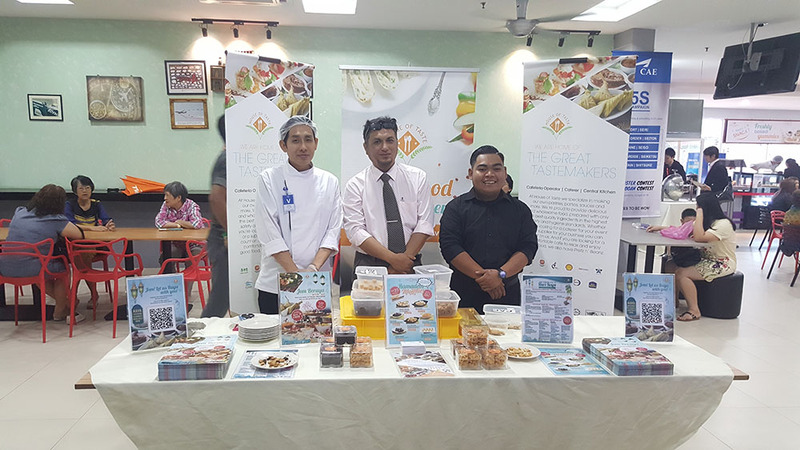 A booth was set-up at the entrance of the CAE cafeteria on the 4th and 5th of June, displaying the available cookies for sale as well as giving passers-by a chance to sample our products. 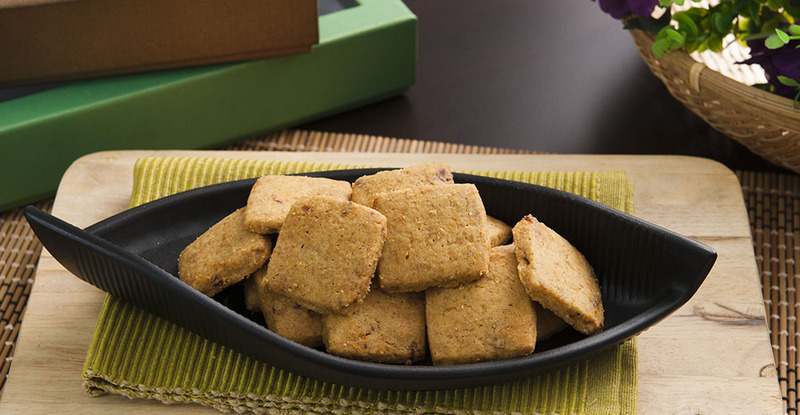 Our irresistible products include local favorites such as stuffed dates, pineapple tarts and orange cookies. They are priced from RM10 to RM 15 and are worth every penny! This year, we are offering a promotion whereby customers will receive a free box of cookies with the purchase of any five (5) boxes. 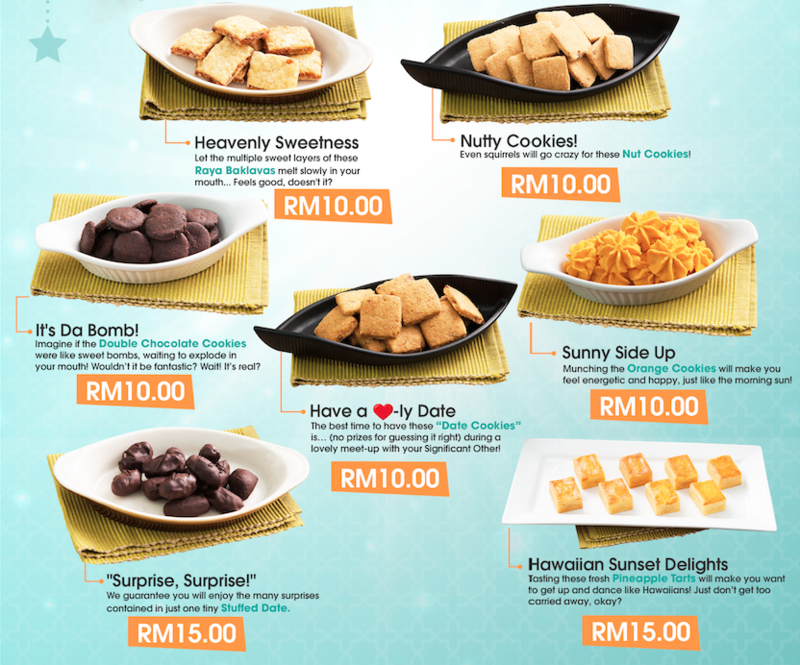 A three-box variety set is also available for purchase at RM35. Our Ramadan Munchies roadshow will continue through to the end of the week where the cookies can be directly purchased from our booth. The booth will be operating 11:30am to 2:30pm at our Shell Business Operations outlet on the 6th and 7th of June and at our Solaris Mon’t Kiara outlet, Pretz n Beanz on the 8th and 9th of June. We invite you to come and sample our baked goods and bring some home to enjoy and share with friends and family during the festive season just as you remember enjoying them as a child. The cookies are available for a limited-time only and are selling fast so hurry and grab yourself a taste of nostalgia while stocks last!